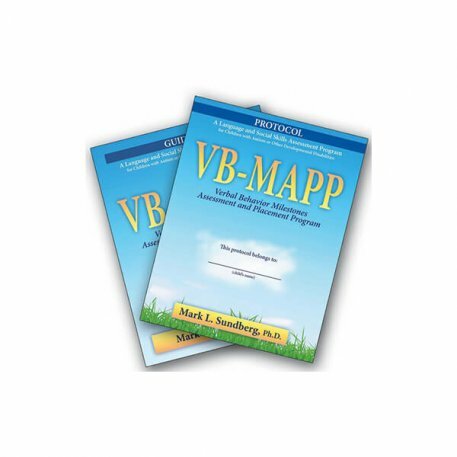 VB-MAPP is a criterion-referenced assessment tool, curriculum guide, and skill tracking system for children with autism or other developmental disabilities . The assessment program provides a clear picture of the whole child, including abilities, possible language and learning barriers, and the type of instructional model and educational setting that might best suit an individual child. See below for detailed information. 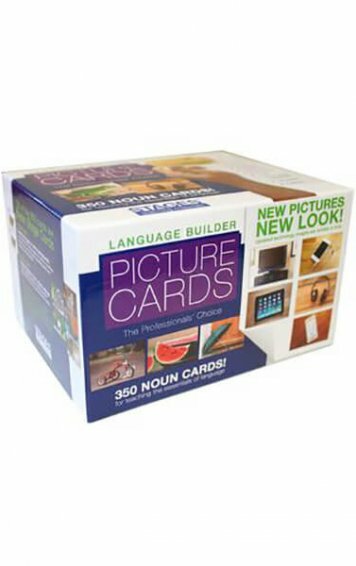 VB-MAPP offers a new generation of language assessment for children and adults with autism or other developmental disabilities. 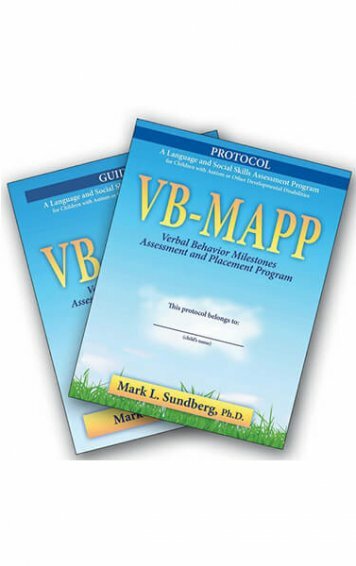 VB-MAPP is a criterion-referenced assessment tool, curriculum guide, and skill tracking system based on applied behaviour analysis (ABA), Skinner’s analysis of verbal behaviour (VB), and established developmental milestones. The assessment program provides a clear and accurate picture of the whole child, including the child’s abilities, possible language and learning barriers, and the type of instructional model and educational setting that might best suit an individual child. The overall program contains the following five components. The Milestones Skills Assessment – Assesses 170 milestones balanced across 3 levels of typical development (0-18 months; 18-30 months; and 30-48 months). The milestones are quantifiable and measurable and can be used to document baseline and skill acquisition. 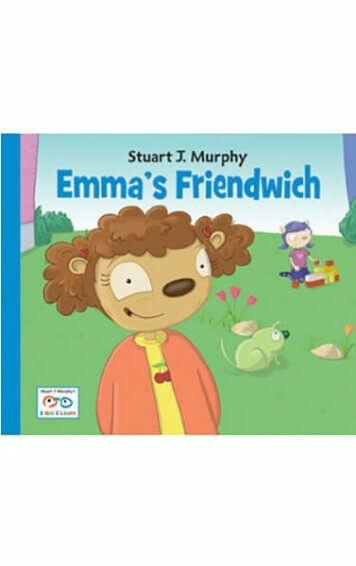 The milestones cover 16 key domains (e.g., mand, tact, intraverbal, listener, visual perceptual, play, social, and early academic skills). One of the 16 areas, the echoic, includes the Early Echoic Skills Assessment (EESA) developed by Dr. Barbara Esch, SLP-CCC, BCBA-D. The Barriers Assessment – Assesses 24 language and learning barriers that may be preventing a child of any age from making progress (e.g., prompt dependency, non compliance, behaviour problems, impaired mands, demand weakens motivation, sensory defensiveness). The VB-MAPP Guide contains an analysis of the results from each of the 24 areas and general suggestions that can be used to help establish intervention priorities. 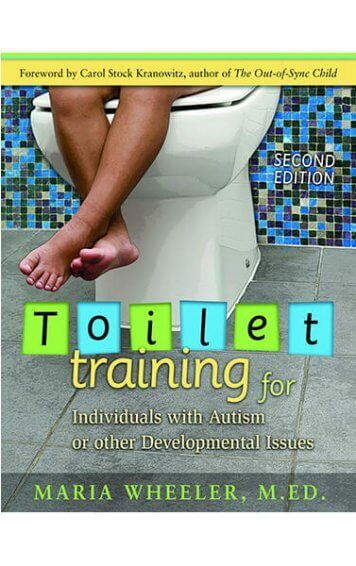 The Transition Assessment – Assesses 18 different areas that can assist the IEP team in making transition and educational placement decisions for a child (e.g., overall Milestones and Barriers scores, social skills, group learning, independent work, self-care skills, adaptability to change). The VB-MAPP Guide contains an analysis of the results from each of the 18 areas and general suggestions for types of educational services. The Skills Task Analysis and Tracking System – Contains over 900 skills that support the Milestones. 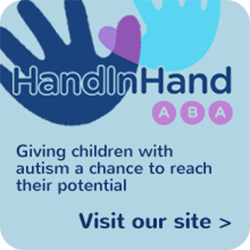 For example, for the mand 15 Milestones are identified for purposes of assessment, but the Task Analysis contains a total of 93 individual manding skills that can provide suggestions for daily mand training. Some of the tasks are earlier steps toward the targeted milestone, while others are additional skills that are independent of the milestones, but contribute to the overall development of the targeted domain. Also, VB-MAPP task analysis section contains a tracking system that can allow for the easy identification of which skills have been acquired. Placement and IEP Goals – Suggestions for programming are presented for each of the 170 Milestones. This section describes how to analyse a child’s VB-MAPP in order to establish priorities and the most effective intervention program. For example, once a child reaches a specific Milestone, what’s next? The focus is on establishing a balance among all the skills, establishing their functional use in the natural environment, promoting generative and spontaneous usage of the skills, and verbal and social integration with other children. In addition, a variety of potential IEP goals are presented for each section, at each developmental level. Each VB-MAPP Full Set contains an individual child’s scoring Protocol booklet and an assessor’s Guide. 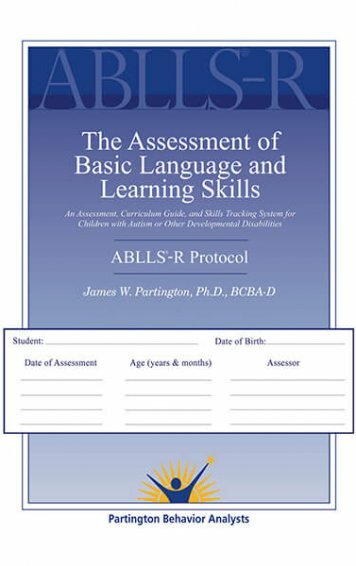 The Protocol contains the forms necessary for conducting the assessment, along with a task analysis that provides further breakdowns of the milestones skills, as well as additional skills that can support the development of skills within a specific domain. 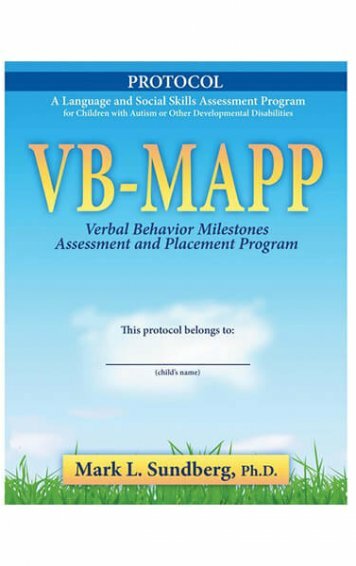 The VB-MAPP Guide contains the instructions for conducting the assessment, the scoring criteria, the interpretation of the assessments, and the Placement Guide with IEP goals. For those working with multiple children additional Protocols are necessary, but not additional Guides. 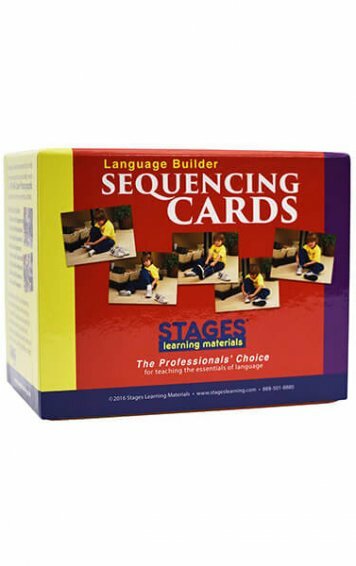 The Teaching Language to Children with Autism of Other Developmental Disabilities book describes the intervention procedures that can be used to develop the skills identified in the VB-MAPP. Would you recommend this product? (optional) Yes!NoToo soon to answer.